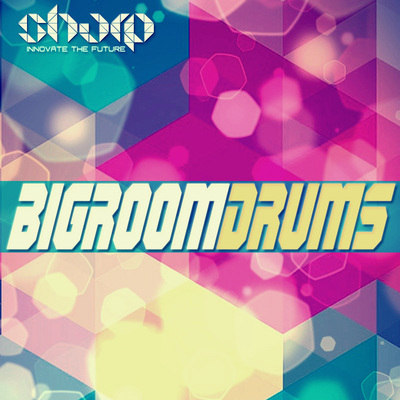 "Big Shots" is a massive collection of 500 Drum shot samples. Once in a while, there is a time, when producers need to renew their Drum shots and the time is now! 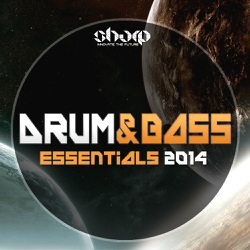 Packed with Kicks, Percussion, Snares, Claps and Hats. 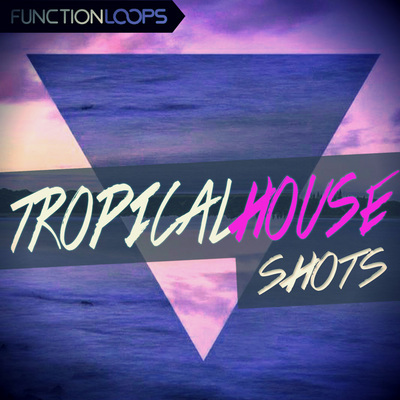 A versatile pack of 24-bit fresh samples. Designed at top quality, will fit for any genre. 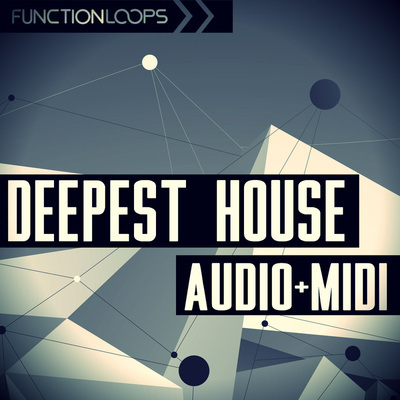 In detail you'll get: 100 x Kicks, 100 x Claps, 100 x Snares, 100 x Percussions, 100 x Hats. All the Kicks are Key-Labelled, for ease of use. 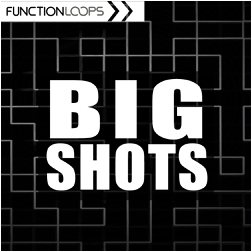 "Big Shots" is an essential add-on for any producer out there. Grab it now for a great price!